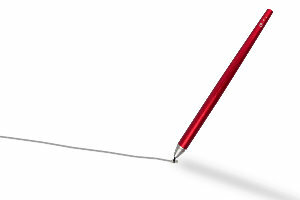 The delicate and clear disc design provide the accuracy that your stylus needed. 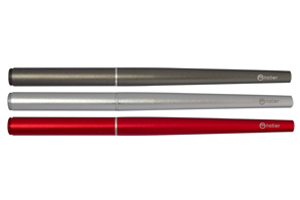 The fine tip stylus with a improved durable design, passed 42k bending test. Ergonomic design for the handwriting. 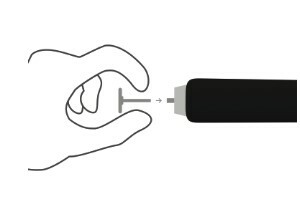 Able to let you hold your stylus at the angle you are most comfortable with. Notier gives you the flexible position to write or sketch like you are used to. Easily replaceable tips Musemee Notier V2. Protective cap design let you keep your stylus on the daily living. While using, it can be sits on the top of notier as part of the stylus body when using. 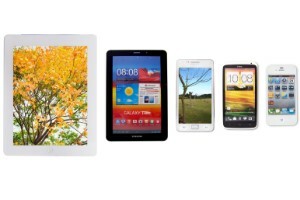 Compatible with all capacitive touch screens: iPads, iPhones, Samsung, HTC, Motorola, ViewSonic. Paper is where ideas begin. It’s the easiest and most beautiful way to create on iPad. Capture your ideas as sketches, diagrams, illustrations, notes or drawings and share them across the web. Note Taker HD is a powerful app for writing and organizing handwritten notes, diagrams, etc., on the iPad.It can also be used to annotate PDF files. It can shrink your writing so you can easily fit a lot of text on a page.You can read the reduced-size “ink” as if you had written those letters with a very fine pen. It gives you solid functionality and control to produce the pages you need. DukePen is a professional hand writing notes app that brings back the charm and benefits of using stationery pens and paper to working with notes on your iPad. Touch feeling, fluent writing and the satisfaction, that you never had the handwriting feeling on iPad. The best styles I have found! 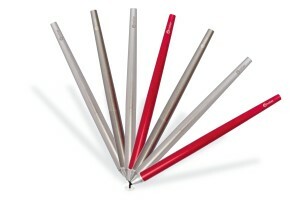 I have used many different types of stylus for taking notes on my iPad. Taking university courses I needed a stylus that would give me the response with the iPad app that could mimic handwritten notes on paper. 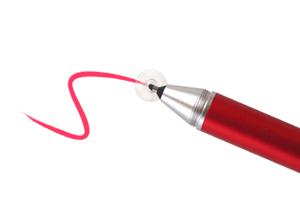 I was tired of using a stylus that was short, would make a fat line or that would quickly loose its response due to elasticity. When I found the Musemee Notier I thought lets give it a try. I was hooked, I purchased 3 or 4, some Prime and some V2. I preferred the Prime merely because I like the grip on the end which keep it from sliding in my hand. I used these styli (or styluses) all through my college career as a non-traditional student, and have taken them with me on into my professional life from there. They feel like you are holding a nice pen, they have nice length, balance and weight. I highly recommend them to everyone. 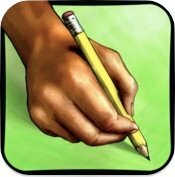 FINALLY a great stylus for the ipad! I tried all the big name styluses and they were all a dissapodntment. Im so happy I finally found this one. I can truly say that writing on my iPad is now equal to writing on pen and paper I love this thing! I wrote this entire review using this stylus and a handwriting keyboard on my iPad Air 2 and it was effortless and natural. Nice stylus!!! I love it, I am a 3D Designer and I draw in my iPad a lot then I was looking for a nicer stylus from the basic ones and this one exceed my expectations, and I used to take notes at College every day with apps like: Notepad+, Bamboo Paper, OneNote, Adobe Ideas, SketchBookX, Trace, etc, I will recommend it for people who draws in their iPad or wants to take notes in a tablet instead of paper. We focus on creative and fashion design, we integrate the latest technology to provide the most interesting products. 2016 © Musemee Corp. All Rights Reserved. Client Logos are copyright and trademark of respective owners / companies.